West Brom emerged from a mini slump in emphatic fashion when beating Leeds 4-1 and are fancied to follow up with another victory at Ipswich. The Tractor Boys have shown some encouraging signs since the arrival of Paul Lambert but this is a tough test for the Championship basement dwellers. We’re happy to snap up 9/10 for an away win as our first Ipswich vs West Brom prediction. Ipswich went into the international break on the back of a 2-2 draw at Reading, having previously shared the spoils with Preston at Portman Road. Town will have been frustrated to let leads slip away in both matches and are still five points adrift at the foot of the table, but Lambert can see some light at the end of the tunnel. “It’s nothing really,” he told BBC Radio Suffolk. “We can make that up in the space of two games if results go our way. Unfortunately, this game signifies the start of a hard run of fixtures and we fear Ipswich will be game but outgunned on Friday night. Looking at the Ipswich vs West Brom odds, we like 29/10 for an away win and both teams to score. West Brom had picked up just one point in four games before facing Leeds, but they knocked United off the summit with a convincing victory. Despite only having 28 per cent of the possession, Albion struck through Hal Robson-Kanu, Matt Phillips, Harvey Barnes and Dwight Gayle in a sensational second half. 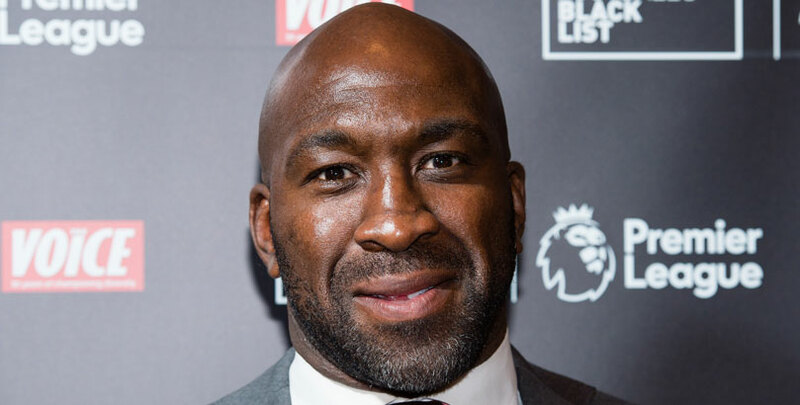 “It was a worthy three points,” Darren Moore told BBC WM. “Everyone played their part and did very well. The Baggies can briefly move up to second with another win here and most pundits still believe they are the most talented team in this division. Let’s finish off our Ipswich vs West Brom betting tips by taking a tasty 14/1 for a 3-1 away victory.